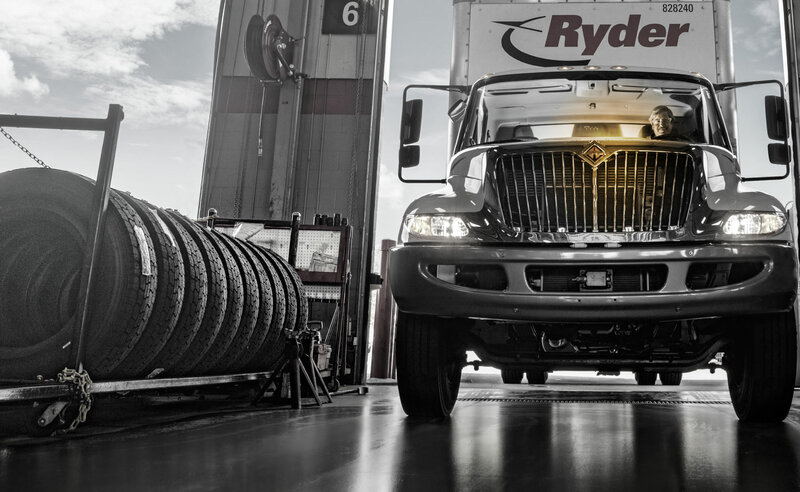 Ryder regularly engages with our shareholders, policy makers, employees, suppliers, local communities, customers, and trade association peers on sustainability topics that matter most to them. Our approach to engagement and responding to stakeholder input varies both by stakeholder and by topic. The table below outlines our general strategies for engaging various stakeholder groups. Ryder conducted a materiality assessment in 2018 to strategically guide our sustainability management and reporting strategy moving forward. This process, in accordance with the Global Reporting Initiative (GRI), included the identification, prioritization, and validation of our most significant environmental, social, and governance (ESG) topics in terms of impact on our industry, our business, and our stakeholders. To identify a universe of potentially relevant ESG topics, we reviewed internal documents, industry and peer reporting, and sustainability frameworks. We prioritized these topics based on level of importance to our business and our stakeholders, including our investors, Board of Directors, peers, customers, suppliers, and others. We then synthesized these findings and validated the results with our leadership. Our findings are outlined in the materiality matrix below. During the validation process, we identified where these topics impact us or our stakeholders across our value chain. The following table outlines the final topics for which this report is based, their definition, and where in our value chain they make the most impact.